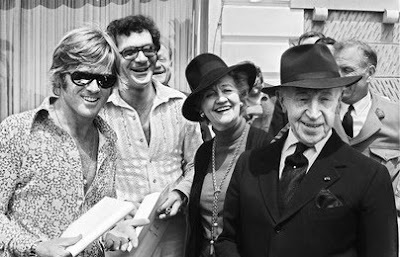 Nela Rubinstein was a friend of the noted hostess and publishing heir, Blanch Knopf. 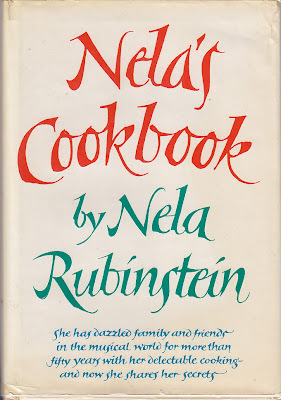 Knopf sent Rubinstein a contract for a cookbook that she refused to sign for 37 years. It was not as easy as pulling out her box of recipes and transcribing them. 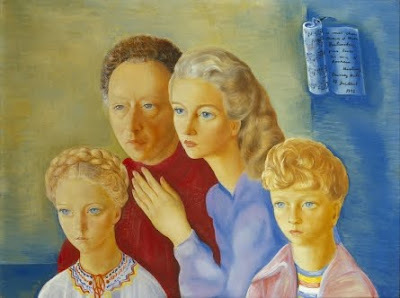 Growing up with a Lithuanian mother and Polish father, Nela Rubinstein had recipes not only in her native tongues but also in Russian, French, Italian, Spanish, German, and English. Measurements ran the gamut from “cup” and “teaspoon” to “garniec” (a kind of bucket) to “une bonne poignée d’ail” (a good fistful of garlic) and she insists on referring to “1/2 cup” as “1 deciliter”. 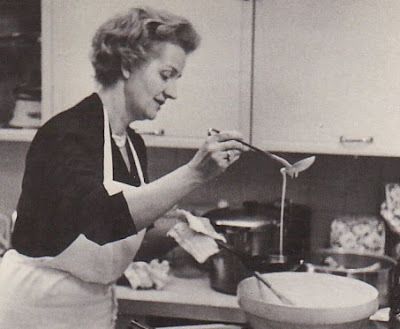 After much transcribing and testing, the recipes ended up in the capable hands of Judith Jones. Here is a simple fruity chicken dish. Rubinstein tells us that the easy and fragrant dish combines three simple ingredients that improve each other in the cooking – chicken, prunes, and butter. 1 cup (1/4 liter) chicken broth or use 1/2 Knorr chicken bouillon cube dissolved in 1 cup water; plus enough additional broth to cover prunes and raisins. Wash and dry the chicken, and salt and pepper it inside and out. Put a 2-tablespoon lump of butter in the cavity and truss the bird. Place it in a low-sided roasting pan greased with the oil. Add the cup of chicken broth to the roasting pan. Preheat the oven to 350F. Into a medium bowl pour enough boiling chicken broth to cover the prunes and raisins and let them soak. Roast the chicken for about 45 minutes or until half done, basting it often by rubbing it with the remaining 6 tablespoons of butter, the later spooning pan juices over it. Turn the chicken when basting it, so that it will color evenly. When the chicken is half done, add the soaked prunes and raisins to the pan with their soaking liquid, basting the bird well and often then and thereafter. When the chicken is done, in about 1 1/2 hours, the pan juices should have the consistency of a light syrup. If they don’t, siphon off the juices and boil them down rapidly. Carve the chicken and serve it over plain boiled rice surrounded by the prunes and raisins, with the pan juice pored over. As for cooking she said "I was a frustrated artist and it was my way of creating." What beautiful creations they are. This sounds crazy but delicious. I am very tempted to try it. I like the cut of her jib. This sounds delectable, indeed. I must buy this cookbook. Thank you for introducing me to it.